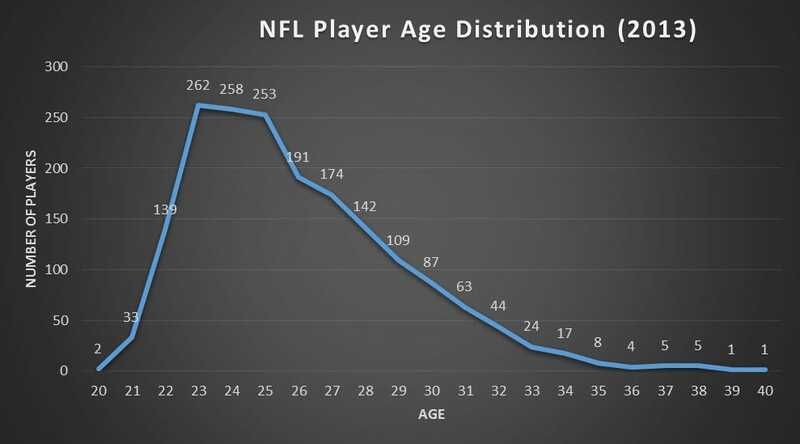 Here's a recent major leage baseball distribution by age - largely 10 years if you're lucky and you're done, with the average age dropping by a year over the last decade. And that's partly the point - there's less and less longevity from single specialization, more and more shift to multi-specialization or retraining or simply shoving people aside, assuming Adam Smith's indifferent hand of the market will make it all work out, even though we see more and more it doesn't. Dan Lyons ("Fake Steve Jobs") wrote a humorous book "Disrupted" about moving from an exec position at Newsweek to a marketing position in a Boston cloud software startup, and describing the inherent ageism and the fish-out-of-water feeling despite his years. But this isn't unusual - the "hey kids, get off my lawn" meme has transitioned to pushing younger-and-younger grandpas and grandmas out to pasture early. Just as the 80's introduced Japanese "Just In Time" production, modern trends are making a science of "good enough", expendable talent that doesn't require long-term investment, has a good enough 1-trick-pony skillset for the short-term task at hand, and will be rotated out for another pony when a new technology or need comes along. Especially galling is the ever more expensive college degree that ensures that salary and employability is only a few years more than without. The marketplace is getting good at wringing out any employee advantage to whatever effort - education, unpaid overtime, keeping up with rapid iindustry changes - not to mention the steady diminishing of employee benefits. One of my favorite Dilberts was "as soon as we find out what you do, we're going to replace you with a machine". But now it's "we're going to replace you with someone much younger who'll work twice as much for half the pay". Only when *those* replacements (enthusiastic 'scabs' if unions still existed outside of sports) are more expensive than a machine will automation actually take over. While we're putting a lot of stock in more menial healthcare work that should stick around, not every aging worker (or even younger ones with physical disadvantages) can handle the long and tiring work in that arena. Other service sectors like food are just as grueling and pay less. Since we don't have unions or German style works council to negotiate for us, and corporations are getting better at avoiding taxes or any expenses at all, we need to get more explicit about designing a lifelong or career-long pay and employment curve, and figure out how to ensure people of today and tomorrow are going to manage. 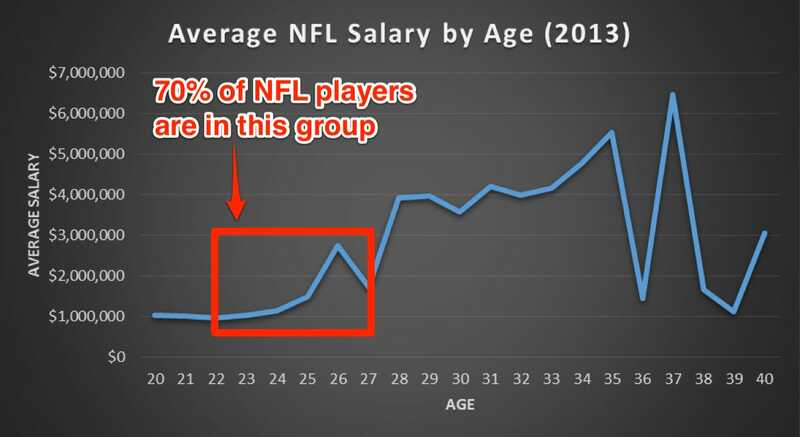 Otherwise we'll all be in a lot worse shape than Kaepernick, cut loose at 29 and looking for the next stopgap contract. That's the future, a pair of deuces going up against the house. How to come out ahead?